Samsung’s Gear VR headset launched earlier this month but up to now, there really hasn’t been much of a reason to pluck down $199.99 for the gadget as content has been scarce at best. Sammy is now addressing that issue with the launch of Milk VR, a collection of 360-degree video content designed specifically for Gear VR users. Inheriting the same “unique” branding as Samsung’s music and video services, Milk VR will feature both downloadable and streamable content that’s updated on a regular basis. Clips will range in length from 1-10 minutes and will be completely free of charge for Gear VR owners. The Milk VR app is launching today as a technical preview meaning there isn’t a ton of content available right away. Early adopters will find clips ranging from sports and action to lifestyle, available in resolutions up to 4K x 2K. Those without a Gear VR can preview some of the content (with a compatible browser) on Samsung’s Milk VR website. As of writing, there are just under a dozen 360-degree clips that you can check out online. With Samsung’s profits slipping as a result of declining smartphone sales, the company is turning to other avenues as they look to sustain the level of success they’ve enjoyed in recent years. 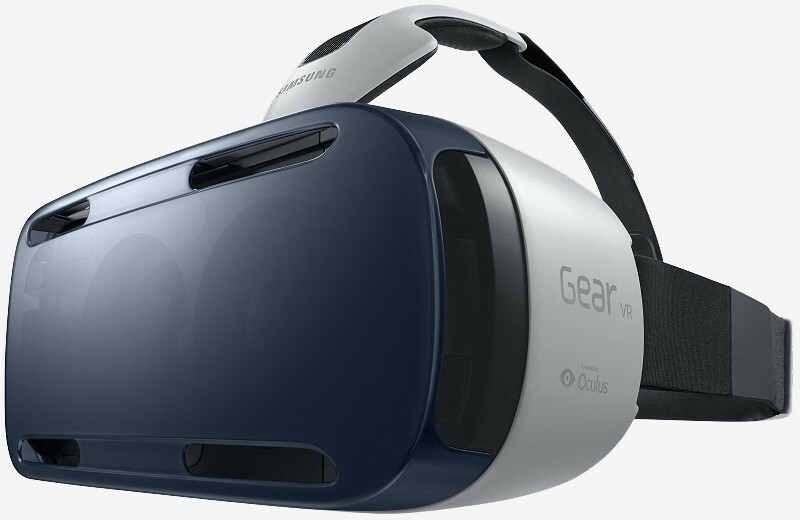 Samsung’s Gear VR debuted earlier this month as a byproduct of a collaboration with Oculus VR. The wearable requires users to slot a Galaxy Note 4 smartphone into the front which serves as the display.